Action Stations highlights the public value of commercial radio, with a particular focus on local news and information, community and social action, music, technology and innovation, as well as commercial radio business. 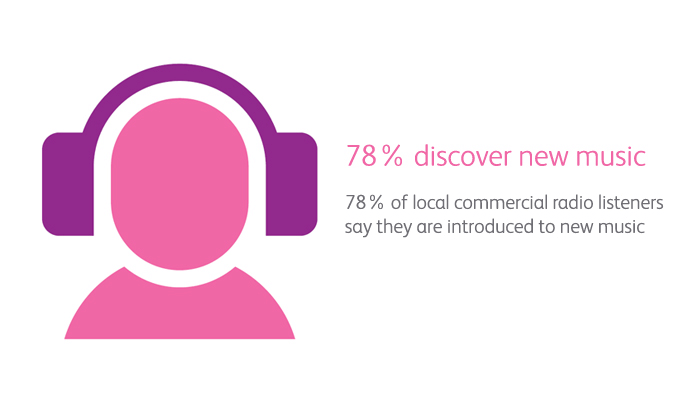 Commercial radio remains the destination of choice for millions of people. 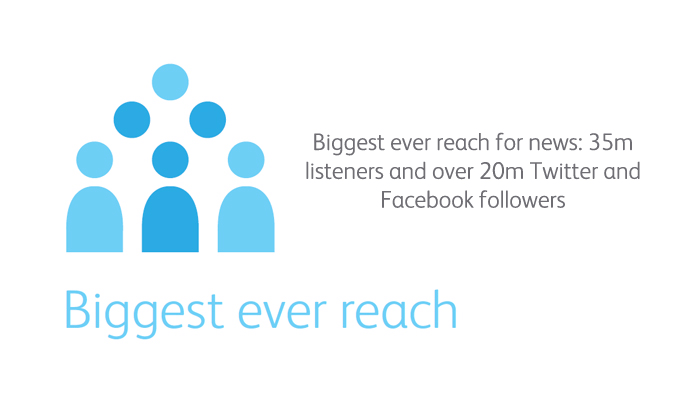 Each week over 35 million listeners tune in to the widest choice of stations at any point in the history of radio. Action Stations is full of fantastic examples of these commercial stations providing a valuable public service to their audience. Although extensive this is just a small sample of how local stations are embedded in their communities and engaging with millions of listeners every day. • support live music (90% of stations) and unknown artists (83% of stations). 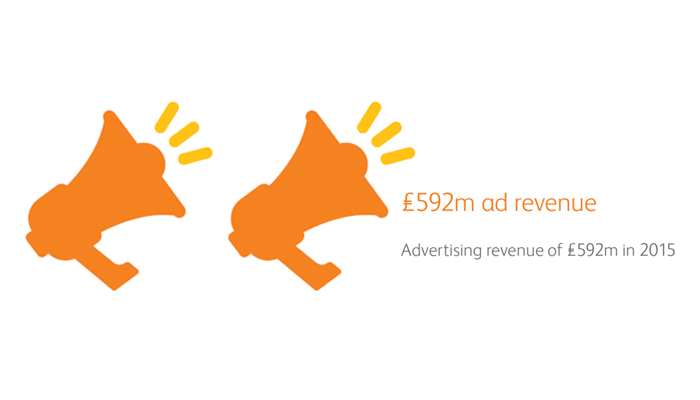 For every £1 invested radio returns £7.70 to advertisers (a return on investment of £4.6bn based on advertising revenue of £592m in 2015). Each station provides 25 news and sport bulletins every day as well as 28 weather reports and 27 travel updates. 100% of local stations surveyed said they engaged with local MPs in 2015. 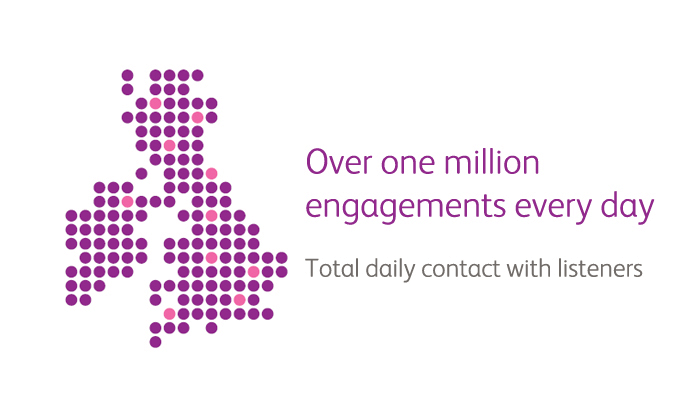 Audiences contact and interact with stations over one million times a day – whether on Facebook, Twitter and Snapchat or texts, email and phone calls. 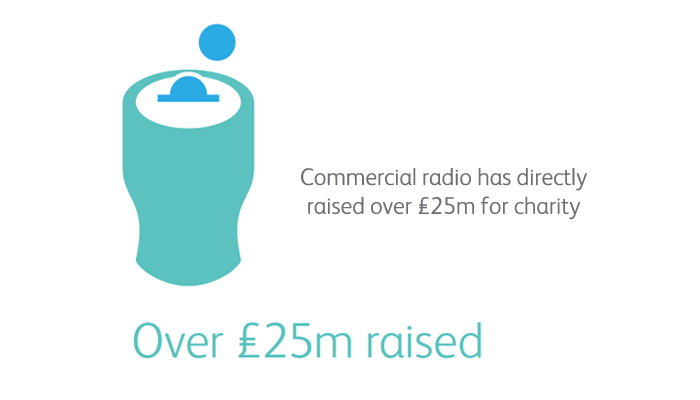 Commercial radio supported over £103m to music sales and paid a further £50m in music rights payments in 2015.